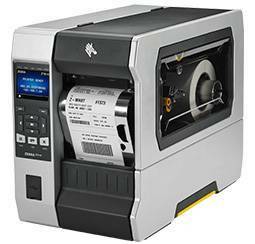 Stampante di tickets Star Micronics HSP7000 Series	The HSP7000 combines key features from Star’s celebrated range to produce the world’s fastest hybrid printer. 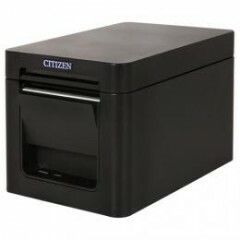 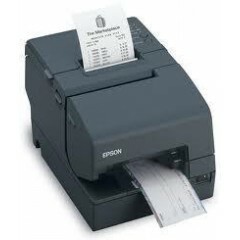 This printer incorporates the high quality thermal print mechanism designed for the market leading TSP100 futurePRNT™ Series as well as components from the high speed SP700 matrix printer into a perfect POS printer for combined receipt and cheque printing. 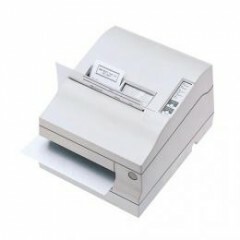 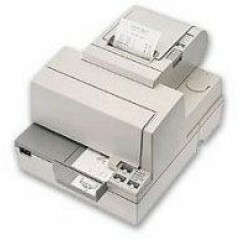 Stampante di tickets Epson TM-H6000IV	Stampante TM-H6000IV termica, seriale a 9 pin. 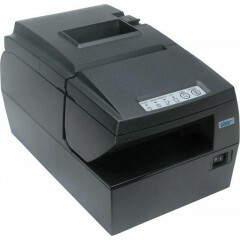 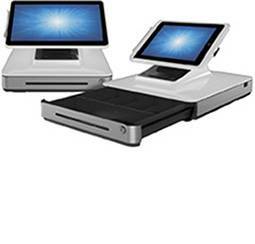 Stampante di tickets TGCS Dual-Station	Toshiba SureMark dual-station printers are designed specifically for retail and feature the most advanced printer technologies available today to help speed transactions. 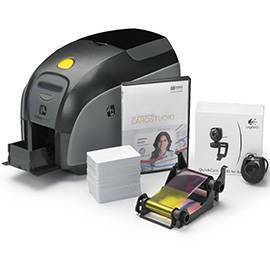 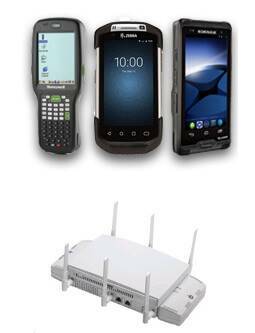 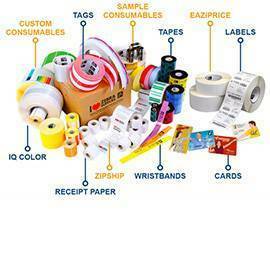 With fast receipt printing?80 lines per second (LPS)?and high-accuracy check processing?99.95 percent accurate MICR reading?it's no surprise SureMark is the printer top retailers around the world choose for their stores. 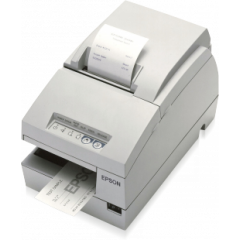 Stampante di tickets Epson TM-H2000	Epson's TM-H2000 dual-function printer is ideal for retailers that need fast receipt printing and check processing with industry leading 99.9% MICR accuracy. 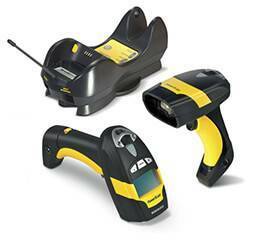 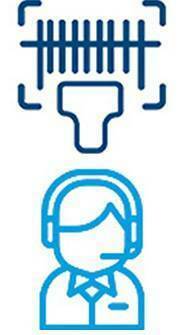 With print speeds up to 260mm/second, the TM-H2000 prints both text and graphics. 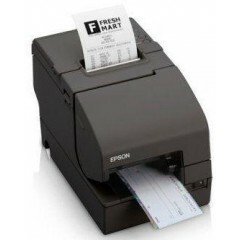 Stampante di tickets Epson TM-U675	This easy-to-use POS printer sports superior slip handling and printing speeds that satisfy the most demanding customer requirements.